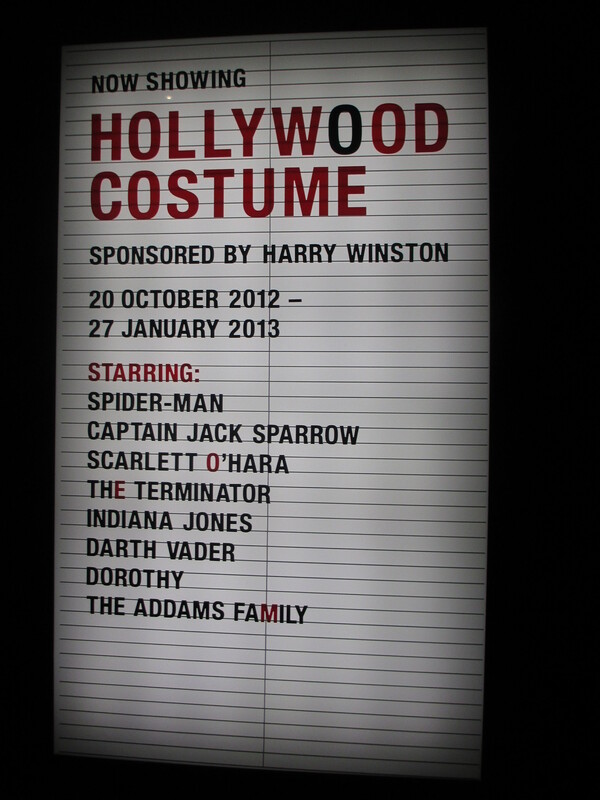 Last weekend we were lucky enough to sneak into the last 12 hours of the Hollywood Costume exhibit at the V&A museum. It’s been virtually sold out for the past 3 months and actually lived up to it’s hype. 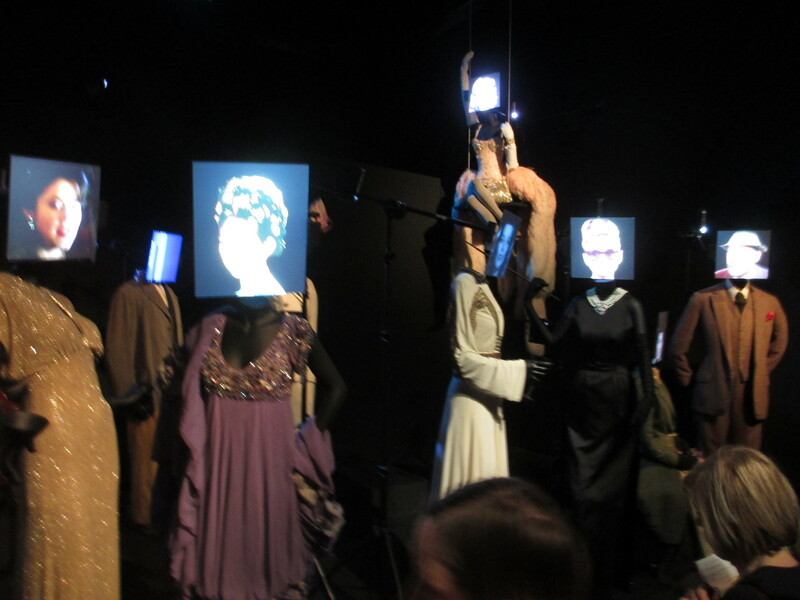 The exhibits were well put together, interesting and told the story of the costumes rather than the actors in them. My only complaints were that a) there was no photography allowed (even though these costumes have been seen countless times on film?) and b) there were so many people and mostly British people who feel the need to wait in the slowest lines to stand in front of each costume for about 10 minutes. Sorry. I don’t have that kind of museum patience! 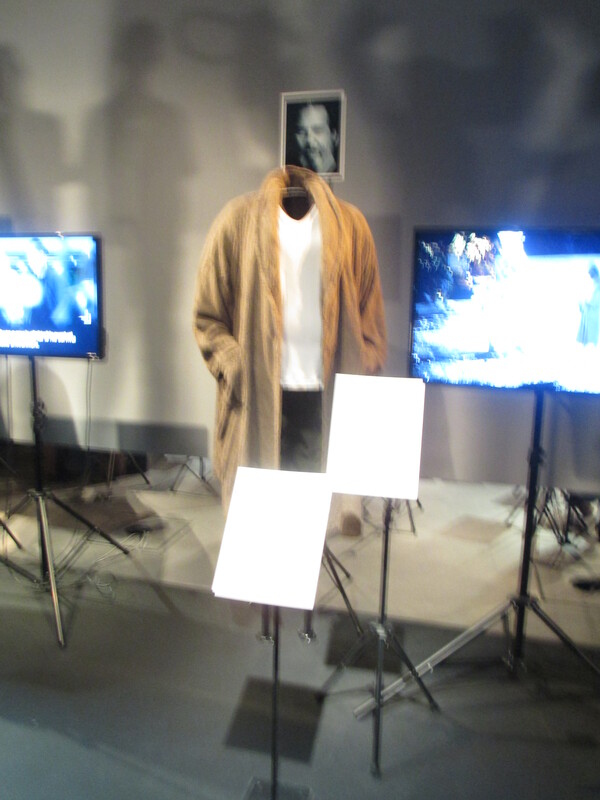 I did get one blurry picture of THE DUDE and Audrey Hepburn’s Breakfast in Tiffany costume before I realized (was told off by security) the no photo rule. Enjoy! This entry was posted in london on January 29, 2013 by lauraestewart.